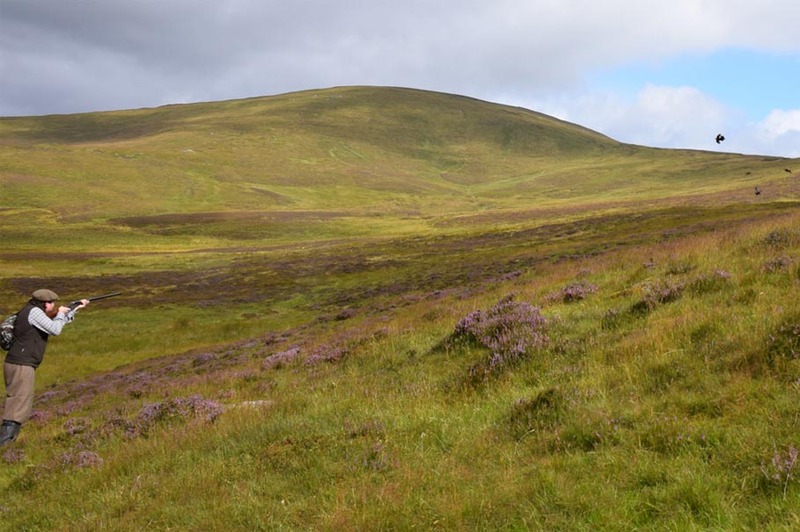 Most of the shooting at Balvarran takes place on the higher ground at Coire Bhuraich surrounded by several large rounded hills. At one time Balvarran boasted a very good driven shoot but numbers declined rapidly in the late 1970’s so shooting was all but abandoned. 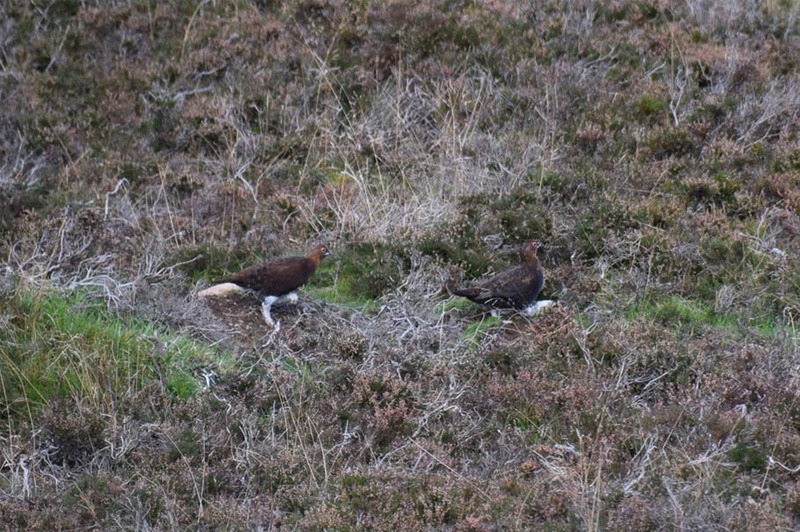 In recent years substantial effort has gone in to improving the habitat and health of the grouse at Balvarran and numbers are rising all the time. 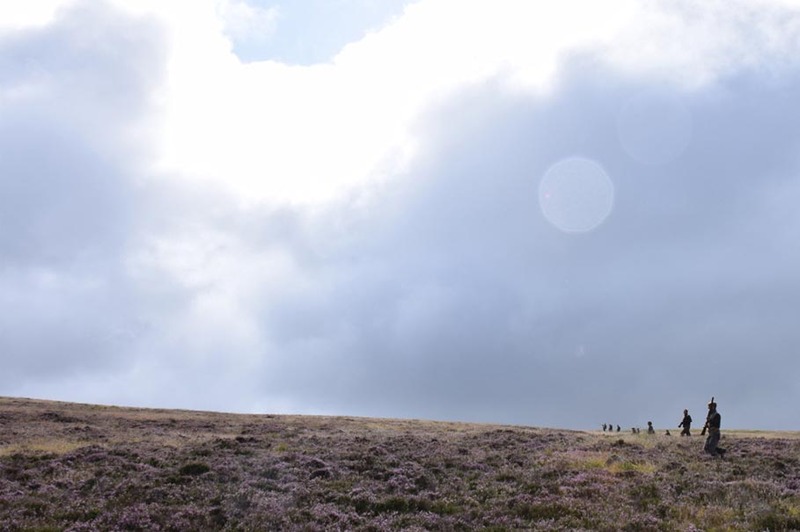 The shooting nowadays is all ‘walked-up’ and we put a great deal of emphasis on the enjoyment of the day as a whole. We are happy to provide a delicious lunch in the recently refurbished hill hut, or as it’s sometimes known; The Starling Inn. 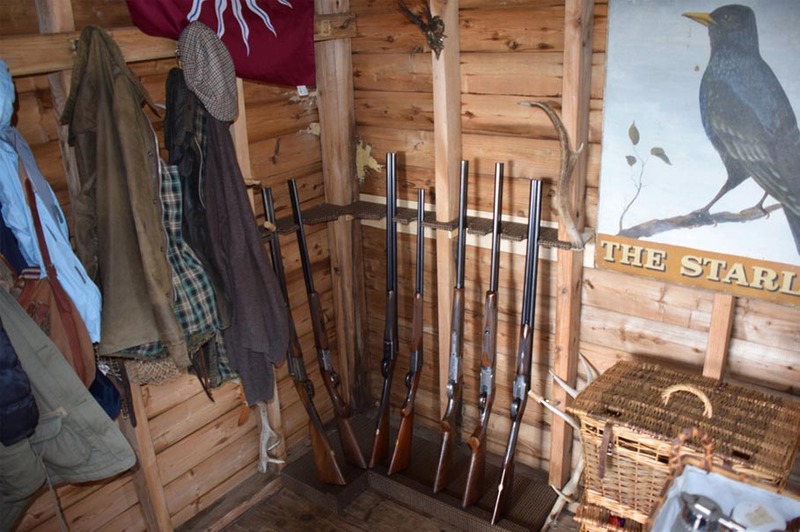 Our approach is to be as flexible as possible and depending on availability, we are happy to welcome small numbers, even just one or two guns, making it a perfect venue for a memorable father and son or mother and daughter (or any other combination!) experience. 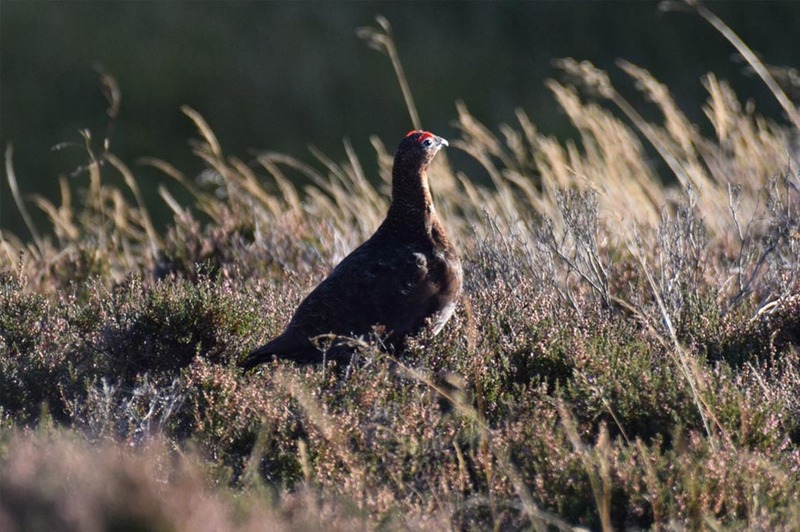 The shooting season for Red Grouse is 12th August to 10th December.